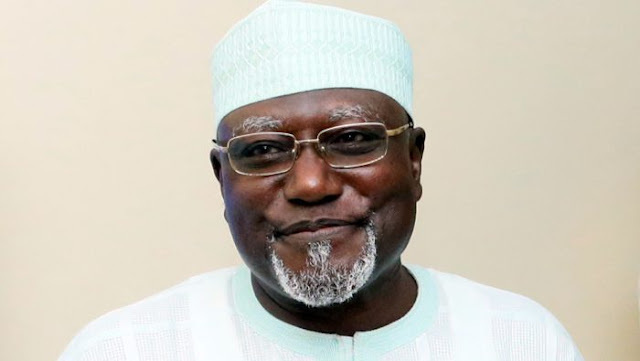 Presidency Cabal To Remove DSS Boss Who Replaced Daura? Loyalists of President Muhammadu Buhari have begun moves to take control of the Department of State Services (DSS) ahead of the 2019 general elections. It was gathered that the loyalists, who were working in tandem with a cabal in the Presidency, had already given the acting DG of the Service, Mr Mathew Seiyefa, a signal that he might not be in office during the conduct of the 2019 elections. 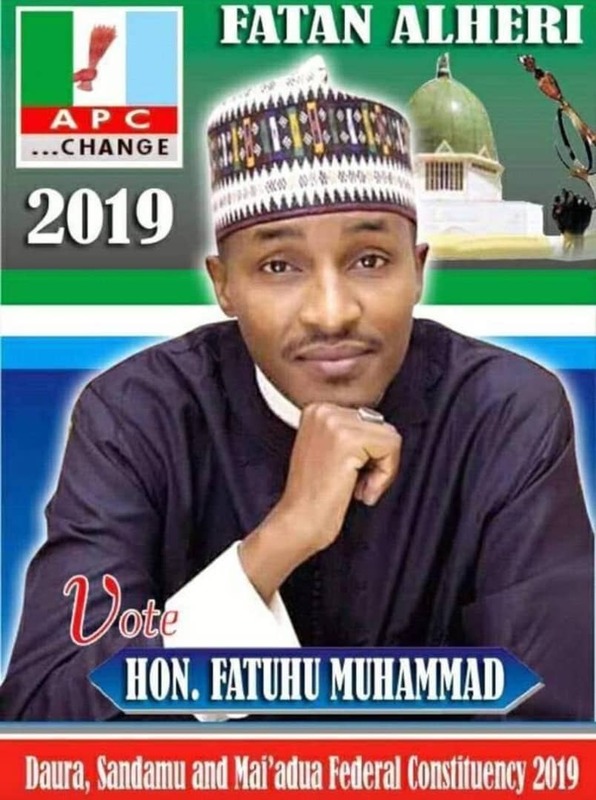 The Punch gathered that Buhari’s loyalists are believed not to be comfortable with him, having hailed from a state where the President is not very popular. It was gathered that since the appointment of the acting DG, there had been serious gang-up against him by a cabal in the Presidential Villa.